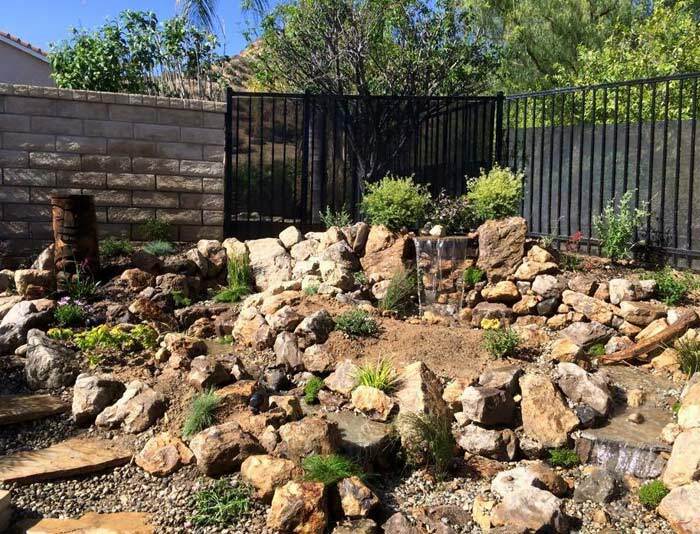 From waterfalls that look natural to Japanese inspired pavilions to drought tolerant plants, you have a lot of exciting options for landscaping Agoura Hills. Chuck’s Landscaping is just the company to bring you the landscape of your dreams. We offer unique designs that are thoughtfully installed to make your home more beautiful and peaceful. Plus, you use new landscaping to boost your property value, reduce water usage, and entertain more often. Here are just three ways Chuck’s Landscaping can transform your home into an oasis. You can also pair the pond of your choice with some delightful accessories that can make it even more beautiful. 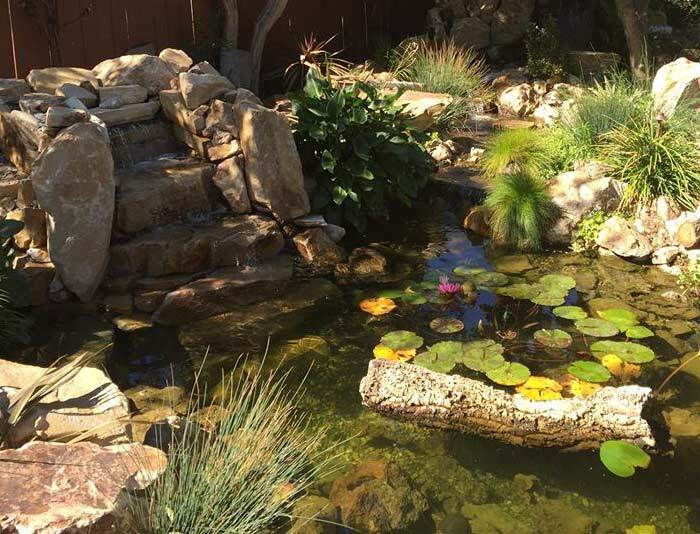 Fountains: Add a fountain layer within a pond to attract birds. You’ll love seeing them splash in the water. Fire features: Water and fire are a beautiful pairing, especially at night. Waterfalls: The gentle sound of trickling or bubbling water adds a whole new sensory experience to your yard, plus, it’s very relaxing. Custom lighting: If you plan on enjoying your pond at night, custom lighting is a must. Whatever style of landscaping you’re envisioning, hardscaping will add the character you’re looking for. Chuck’s Landscaping works with a huge range of quality materials, so we’ll find the best materials to bring your vision to life. It’s a shame to have lovely landscaping, or just perfectly good grass, and watch it fade and die due to broken sprinklers. Not only will it cost you to replace the plants, but a broken sprinkler system could be leaking and wasting water, driving up your utility cost. If you have broken sprinklers, call us at Chuck’s Landscaping. We’re dedicated to finding the root problem in your sprinklers and fixing it quickly. That way, you’ll enjoy a healthy lawn, without having to stress about your sprinklers. Of course, if we’ve just installed lush new landscaping for you, we can also install the sprinkler system that can keep it healthy. We suggest the best sprinkler system for your specific landscaping. It will be powerful enough to keep your lawn healthy, but won’t waste water or drive up your water bill. Beautiful landscaping adds so much to your home and life. It’s easier to relax and enjoy the wonderful Californian weather when your yard is full of life, color and texture. 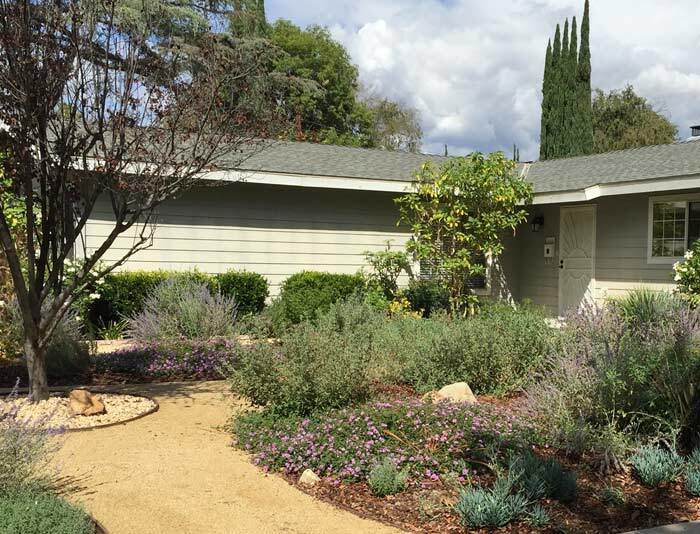 Choose Chuck’s Landscaping for landscaping in Agoura Hills and get a yard that reflects your tastes, from wild and natural to perfectly manicured and modern.